A REALTOR is a licensed agent who belongs to the National Association of REALTORS, which is the largest group of its kind in the country. If you’re buying your first home, then there’s a good chance you’ll also be working with your first REALTOR. Below are five tips for getting the most out of your relationship, finding the right home, and simplifying the buying process as much as possible. 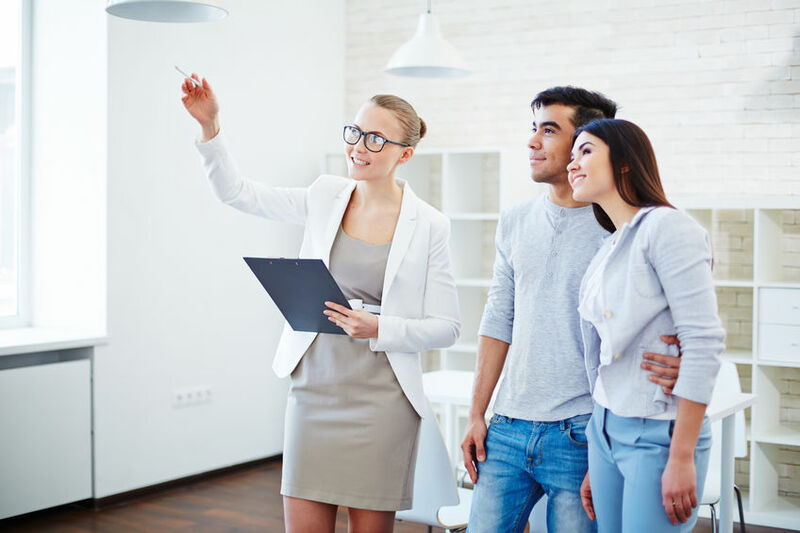 Though it can be helpful to ask a REALTOR some questions very early on in the process, things like going to showings and open houses should really wait until you are ready to actually buy. Not only does this allow your REALTOR do a better job by focusing on clients who are ready to move forward, but it also shows the sellers that you are ready to commit, and this could eventually lead to a better deal on the home of your dreams. Part of this involves obtaining preapproval for a mortgage before you even start shopping around. Your REALTOR will likely ask you to maintain exclusivity for a time, and for good reason. Remember that real estate agents work on commission, which means they must sell homes in order to earn a living. Your REALTOR will go above and beyond in helping you find the perfect home at the perfect price, and by promising exclusivity, he or she will feel better about spending more of his or her time with you. All too often, people who are buying their first homes fail to share their wants and needs with their REALTORS. This wastes the buyers’ time since they find themselves looking at homes that do not suit their needs. Write down your expectations, including things like the date you want to move into your new home and anything else important to the timeline. You should also be very clear about what you must have in your new home – a specific number of bedrooms, a certain school district – and what you might be a little more flexible on. This will help your agent find the best possible homes for you to view and make the entire process much simpler. Everyone has a preferred means of communication. Some people prefer to have conversations via text, some prefer email, and still others like a good old-fashioned phone call. Be up front with your agent from the start and define how often you’d like to keep in touch, too. You should even go so far as to give your agent a time that works best for phone calls, such as evenings after 7pm, weekends, or a specific day of the week. This will make communication simpler from the start. As with anyone else you meet, especially when it comes to people who are providing you with expert service, it’s important to be polite and build a good working relationship with your REALTOR. You will communicate with one another a great deal as you look for your dream home, and the better the relationship between you, your family, and your real estate agent, the better off you will be. Arrive at showings on time, be available for phone calls at the times you give and give your agent some flexibility when it comes to returning your messages or calls, too. Your REALTOR is an experienced professional who is trained to help you find the best home that meets your needs, saving you time, hassle, and money. However, for your real estate agent to do his or her very best, it is important to follow these tips from the very start. If you do, you’re sure to be in your first home in no time.